Did you know that after 12 months up to 67% of patients are not adhering to their statin as prescribed? And that a leading cause of this poor adherence and discontinuation of statin therapy is experiencing, or concern about experiencing, SAMS? 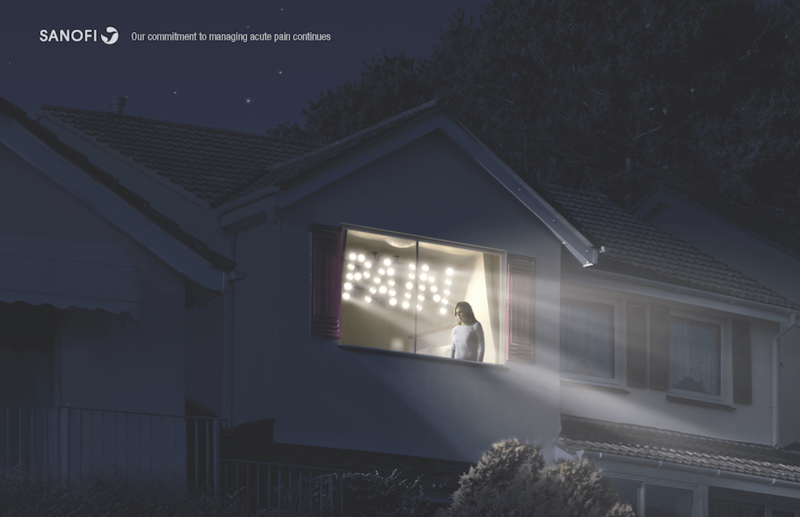 The latest NPS MedicineWise Pharmacy Practice Review, Statins: promoting adherence, addressing intolerance, focuses on the important role pharmacists play in supporting adherence to statin treatment and also helps you to identify true statin-associated muscle symptoms (SAMS). This new Pharmacy Practice Review will help you address adherence-related issues and use a systematic approach to assess the likelihood of SAMS in patients presenting with muscle symptoms. It discusses when it is appropriate for you to refer a patient to their GP and how to underline the importance of them continuing to take statins as prescribed. Our free online Pharmacy Practice Reviews are unique quality improvement activities that enable pharmacists to earn up to 24 Group 3 credits by evaluating medication management for patients with certain conditions, and comparing it with best practice standards and guidelines. 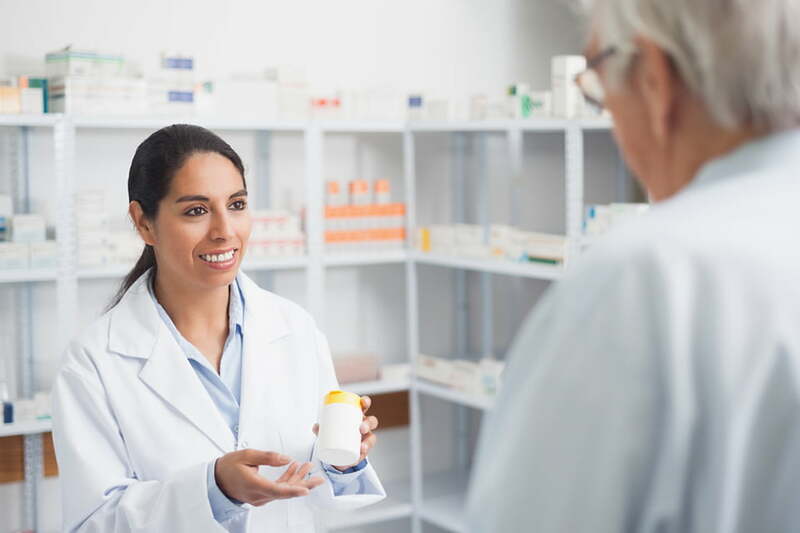 Participating in our Pharmacy Practice Reviews help pharmacists and pharmacy interns provide quality patient care and promote quality use of medicines in the community. They cover a wide range of topics. 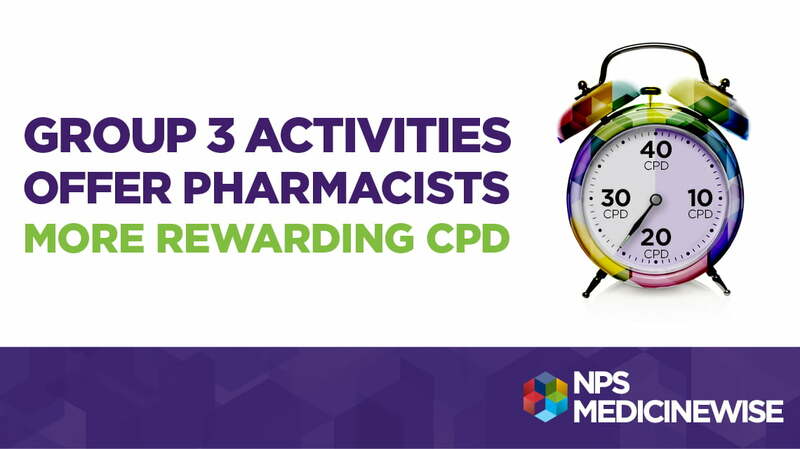 You can also earn Group 2 CPD credits by participating in other activities such as interactive case studies and online learning courses, including modules on management of infections, medication safety training and adverse event reporting. Previous What's the real risk?